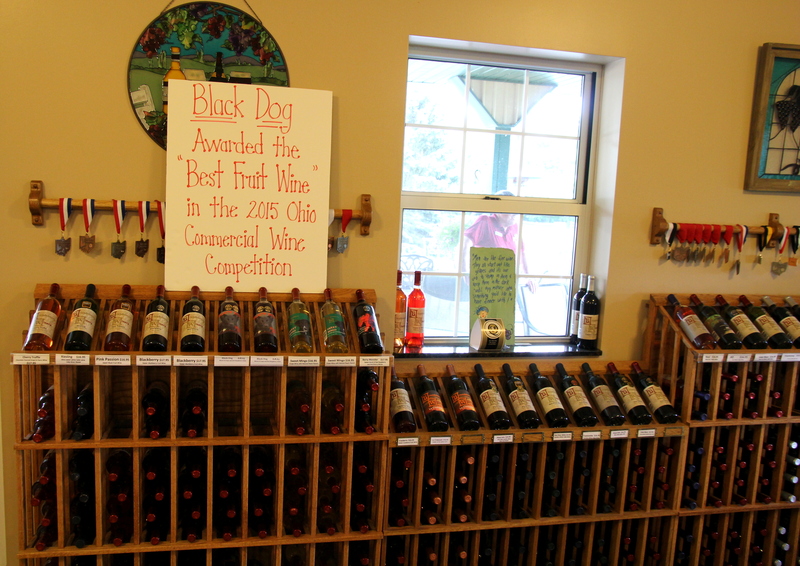 June is Ohio Wine Month, it’s the perfect month to visit one of Ohio’s many wineries! 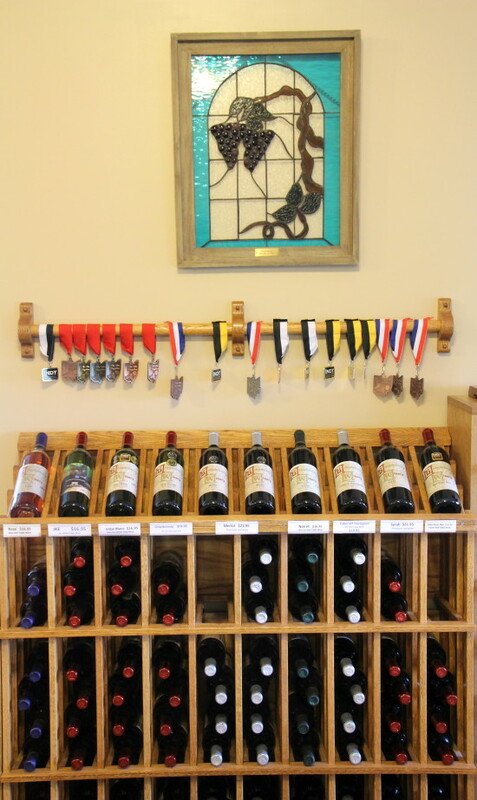 With over 160 wineries throughout the state, I’m sure you will find the perfect Ohio wine to satisfy your palate! I wanted to celebrate Ohio Wine Month by visiting Brandeberry Winery! 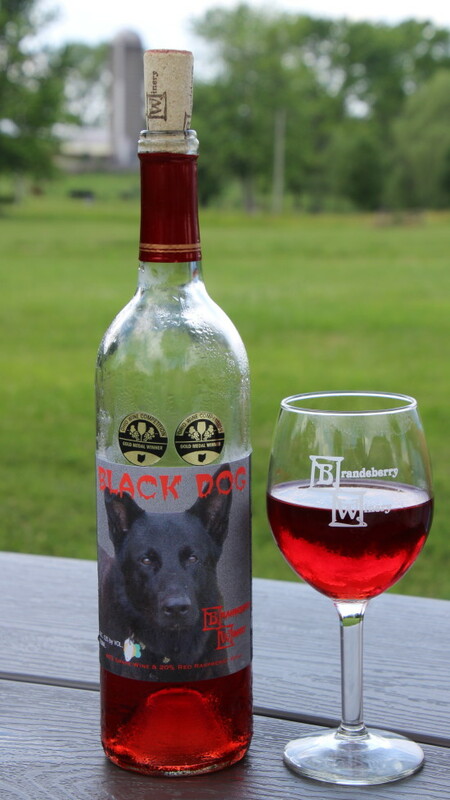 Brandeberry Winery is located just north of Yellow Springs on ten acres in a beautiful country setting. 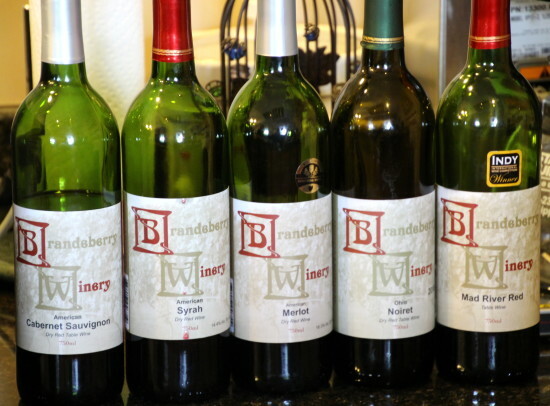 Owner, Jim Brandeberry, is the winemaker, vineyard manager, and can be seen greeting wine customers. This small vineyard grows three grape varietals, Cayuga, Seyval, and Vidal and has over twenty wine varieties for wine-lovers to sample. The peaceful country background is the perfect place to enjoy a glass (or bottle) of delicious Ohio wine! 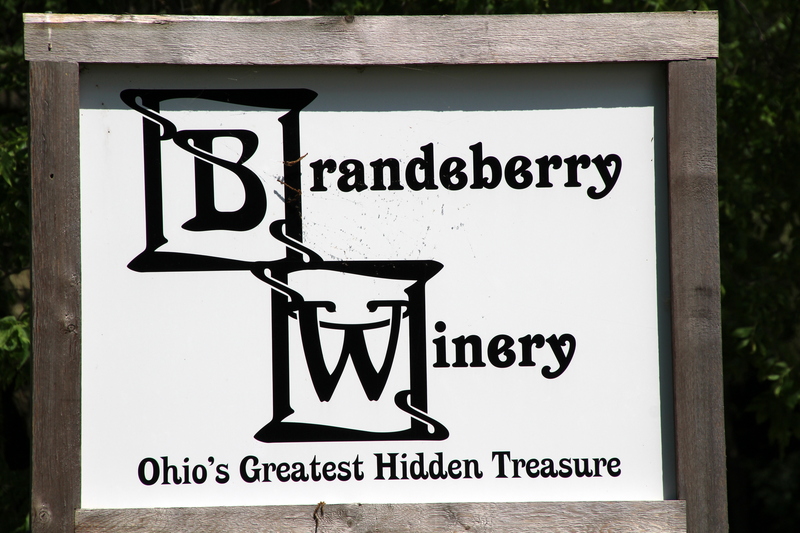 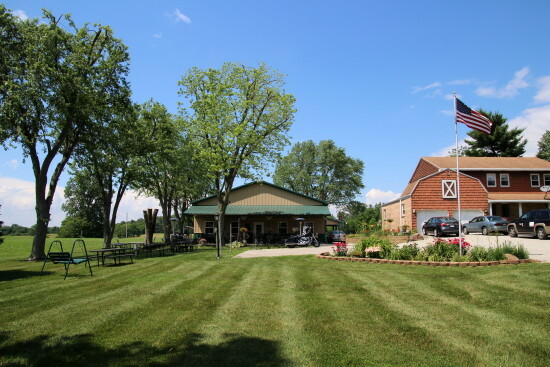 With a relaxed, friendly atmosphere Brandeberry Winery is a hidden gem in Clark County, Ohio! 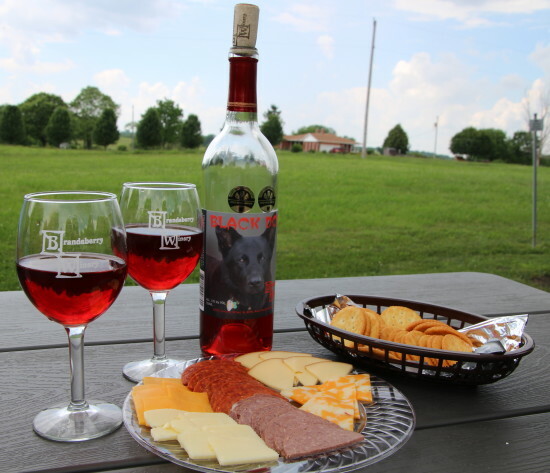 Whether celebrating Ohio Wine Month, a special occasion, or to enjoy a sample of a local Ohio wine, a visit to an Ohio winery will make a perfect day trip or weekend getaway! 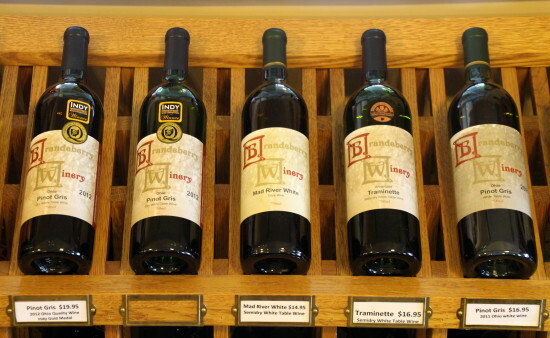 Visit www.tasteohiowines.com to start planning your next visit to an Ohio winery! 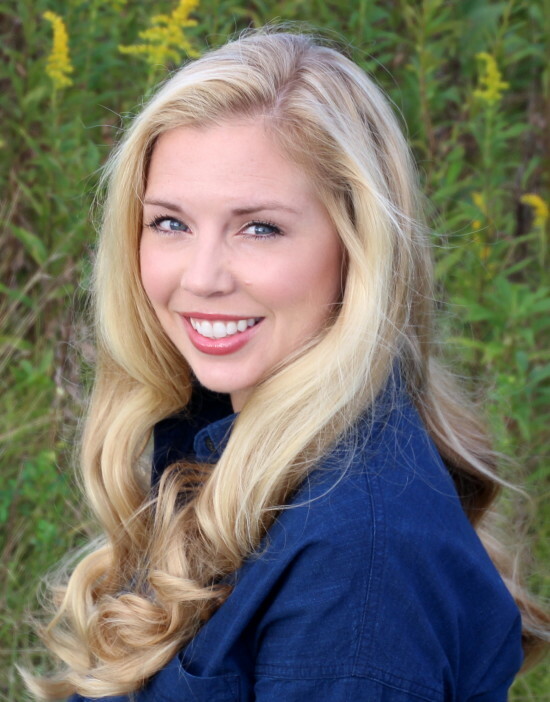 Cheers to great Ohio wines! 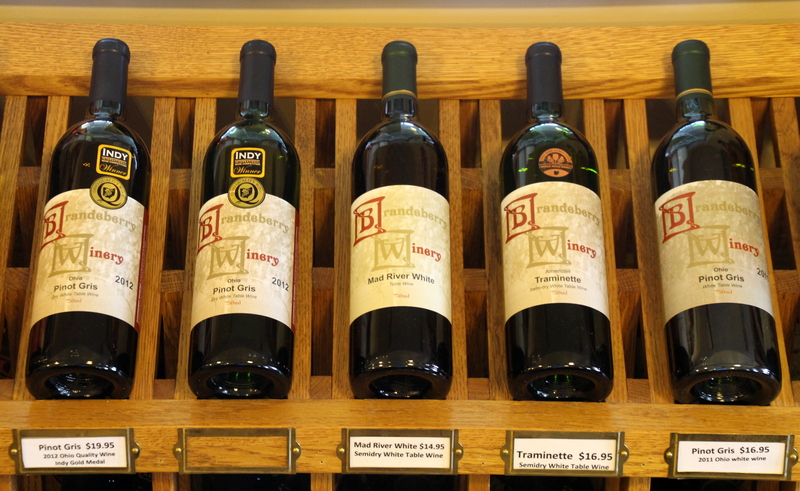 Do you have a favorite Ohio winery? I would love to know, I’m always eager to visit another great Ohio winery!